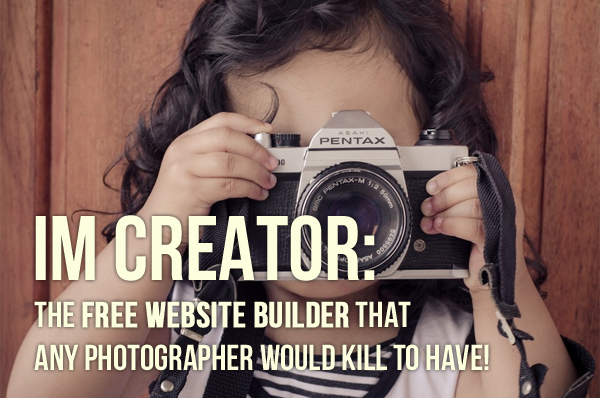 IM Creator: The Free Website Builder That Any Photographer Would Kill to Have! 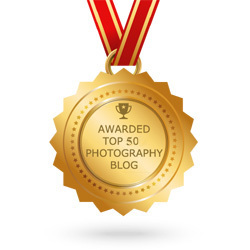 At Photodoto, we understand professional photographers perfectly. We know that one of the most important tools that professional photographers can have is a sharp, modern and attractive website. Without one, your professional life becomes so much harder and, naturally, less visible. So, by all means, get one! 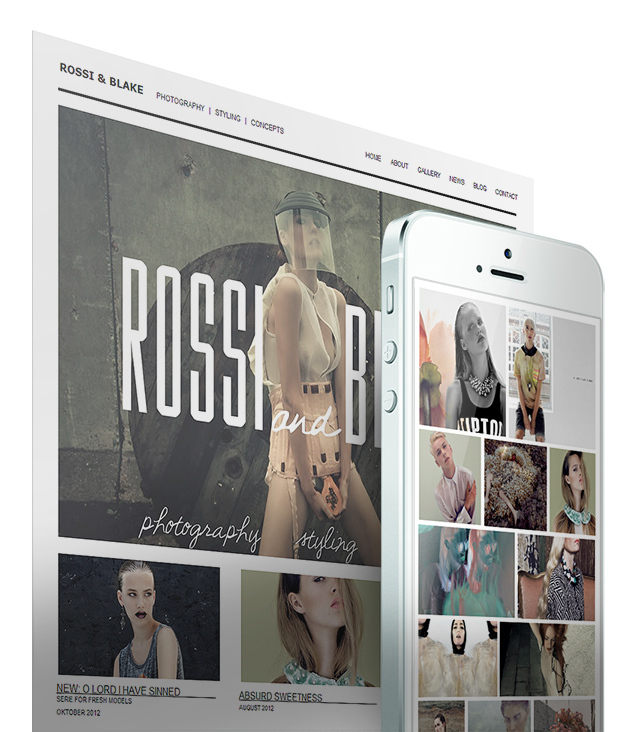 What better way to get one, though, than your very own free website builder for photographers? Meet IM Creator, an online website builder that is head and shoulders above the competition. In a landscape where the average online website builder is forgettable and extremely ho-hum, IM Creator stands out mainly thanks to its functionality and style. Rest assured that you won’t find horrid templates, clumsy interfaces or even freeform-design limitations. Does this look sweet or what? Photo by IMCreator.com. 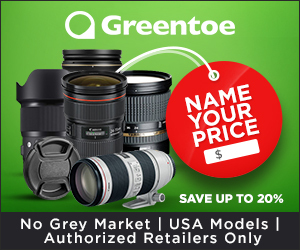 If you’re a professional photographer in search of an efficient and reliable way to quickly showcase your portfolio on the Internet, then look no further than IM Creator. Unlike other online website builder, IM Creator differs in that it allows you to get right into the building, not the designing, aspect of creating your own website. Instead of prompting you to sign up or register, the website builder lives up to its name…by letting you tackle the nitty gritty of site building. Just another example of IM Creator’s power. Photo by IMCreator.com. From the start, you get a blank page, a navigation menu above and the ability to add something to your page immediately. If you so choose, you can even pick from one of the dozens and dozens of templates that you can customize as much as you want. So it’s either a blank page or a template—your choice entirely! Just imagine the possibilities in terms of how you can fill up your page to show the world that you’re a professional photographer. Now, we advise you to choose a template instead of designing your own blank page, just because IM Creator has amazing support for template. 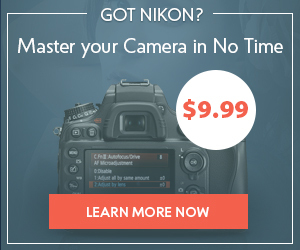 Plus, it’ll help you get your new photography site off the ground in a quicker period of time. The builder has an impressive template gallery that features many templates and also broad variety. In terms of the aesthetic quality of the designs themselves, they’re also hard to find anywhere else. Don’t believe us? Then just gaze upon the high-quality templates right here. Do you notice the elegance and style of the template? Photo by IMCreator.com. Another great aspect of the builder is how it features a can-do-no-wrong WYSIWYG (what you see is what you get) scheme. 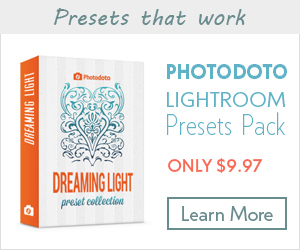 Not only is this super-easy to get accustomed to, but it also means that photographers already familiar with basic programs like Photoshop can find their way around IM Creator. Once you pick your template, it goes right into the editor window, being subject to your edits via simple clicks. In addition, the bar at the top is very well-organized and visually clean. Here is where you can really go all-out in building your photography portfolio. You can modify, add and edit your pages; incorporate various elements like paragraphs, titles and menus; and address your settings such as favicon options and SEO considerations. If everything looks good to you, and you really think that you’ve built a site that can effectively help promote your photography, then just hit the “publish” button (hint: it’s big and blue). Remember how we said that what sets IM Creator apart from its inferior competition is how it lets you get right into building your site, without a catch? 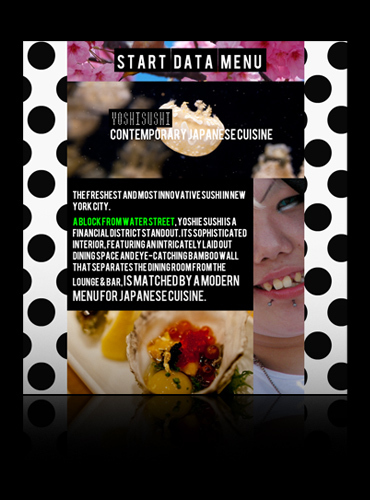 Now that you’re happy with your constructed site and have “published” it, things go up another level. The builder will prompt you to create your very own account: You’re obligated to input your project name, email address, username and, of course, password. Even a simple design is powerfully effective. Photo by IMCreator.com. Here is where it gets serious because it’s finally time to pay. Up to now, everything was free of charge, but that’ll change quickly. Since you’re overjoyed with the site you made, you likely want to keep it. You have two options staring you in the face: You can either stay with the free option, yet you only have 50 MB of space, which is insufficient if you have a big photography portfolio. You can also choose the paid plan, which provides you with unlimited space. Essentially, the longer you pay for the service, the less you pay on a monthly basis! Now here’s the really great news in a post that was thus far characterized by nothing but positive things about IM Creator. If you are all paid up, you get the right to actually download your newly created photography site, so that you can host it somewhere else. How’s that for control over your site? Nonetheless, there is a little bit of a downside to taking your created site elsewhere: You won’t have the power to edit your site in the simple way that you created it. To see all the particulars about IM Creator’s plan-variety goodness, just check them out here! IM Creator is a website builder that’s a lone, shining gem in an otherwise disappointing landscape of web-design templates that usually don’t impress…which is putting it nicely. For a price that’s quite reasonable, you get to build your own photography website and receiving hosting. If you’re a professional photographer, this is ideal for you since you need an online presence to show off your portfolio to prospective clients. IM Creator makes all this happen for you. 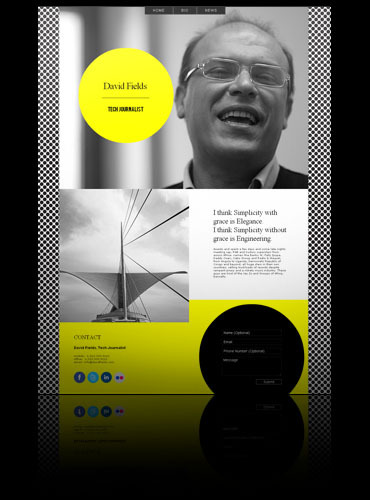 Diverse template design is a hallmark of IM Creator! Photo by IMCreator.com. Now, while the service is certainly impressive, it has to be taken all in context. You’re not going to end up with the same caliber website that a professional design firm would build because you’re restricted by the templates in IM Creator. Still, because the choice of templates is so diverse and rich, it’s not really a big deal, particularly for a photographer who is more concerned with establishing a sharp and modern presence on the Internet. You’re never going to be really successful as a photographer if you do not have your own website, especially these days when it’s increasingly popular for photographers to build an online presence. 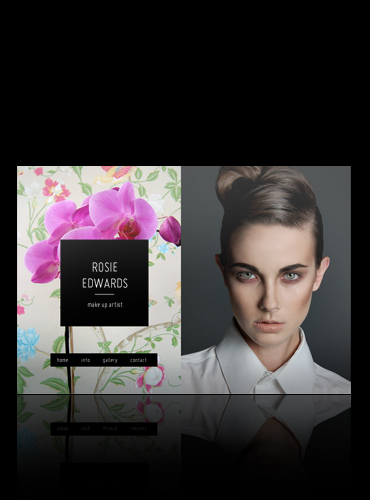 Having your own website is essential to your business because your clients want to see examples of your work. 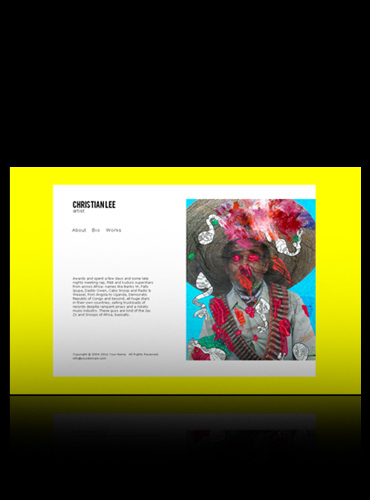 IM Creator lets you showcase your portfolio in modern and sharp design. Get your photography templates from IM Creator today! Photo by IMCreator.com. So what do you think about IM Creator? For a template-based, web-building service, does it do the job? Have you used IM Creator before? 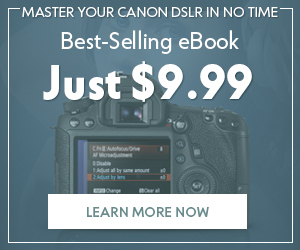 Do you think photographers even need their own websites in the first place? Tell us all about it in the comments section!